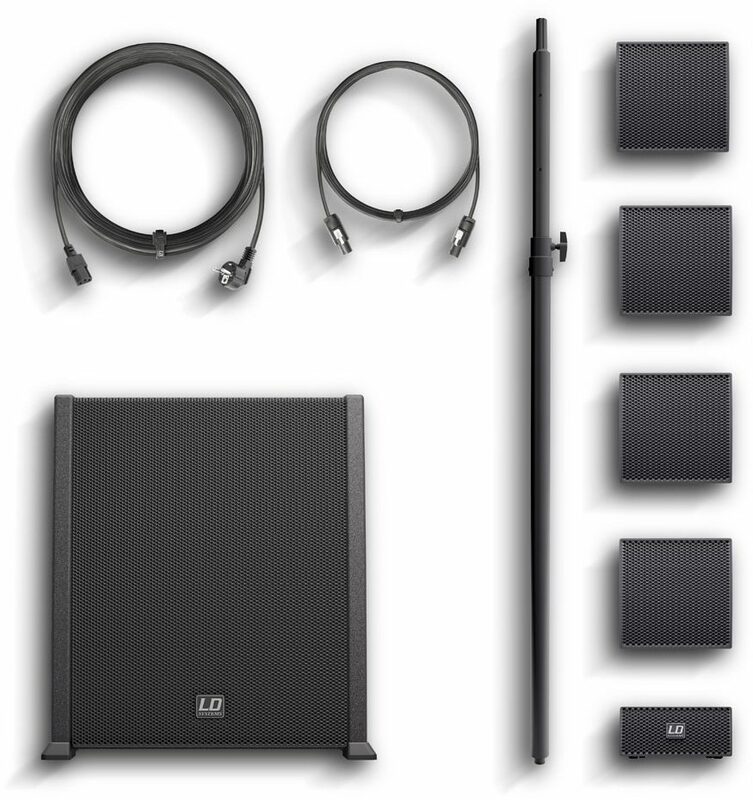 The LD Systems CURV 500 Entertainer Set Portable Array System consists of a high-performance 10" bass reflex subwoofer and an easily configurable array system with four satellites. 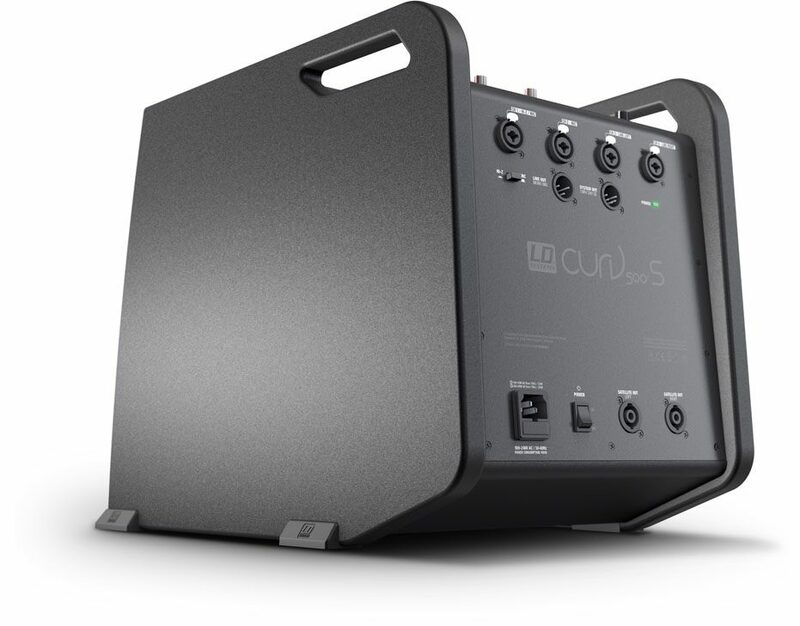 Featuring a power of 460 watts RMS and a maximum sound pressure level of 128 dB, the CURV 500 ES Set is the ideal sound system for small events or conferences and meetings. 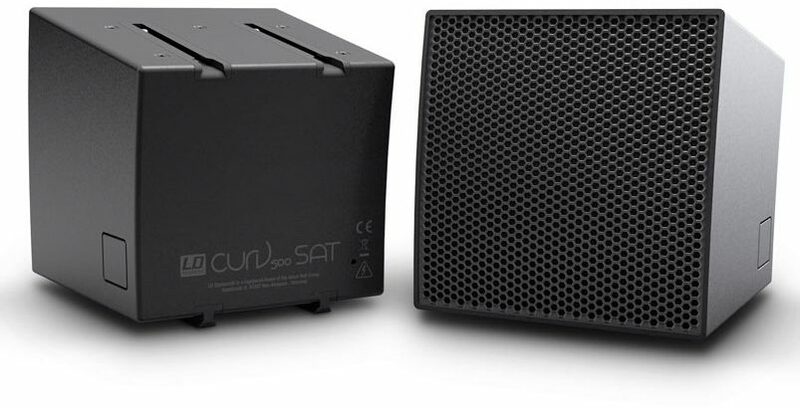 The compact, transport-friendly CURV 500 Entertainer Set is an array system with 4 interlocking satellites, which are operated via a SmartLink adapter. 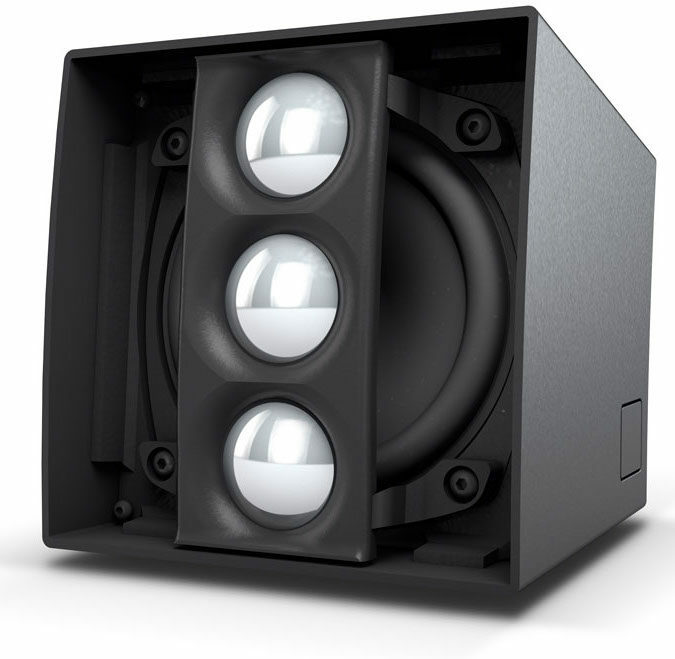 The elements, only 12 x 12 cm in size, are equipped with LD System's own WaveAhead technology. One 4" and three 1" drivers provide a coherent and extremely detailed playback with high pressure and dynamics. The 10" bass-reflex subwoofer houses the Class D power amplifier and includes a limiter, protection against short circuit, overheating, over-voltage, as well as a 4-channel mixer with 16 digital effect presets and Bluetooth. 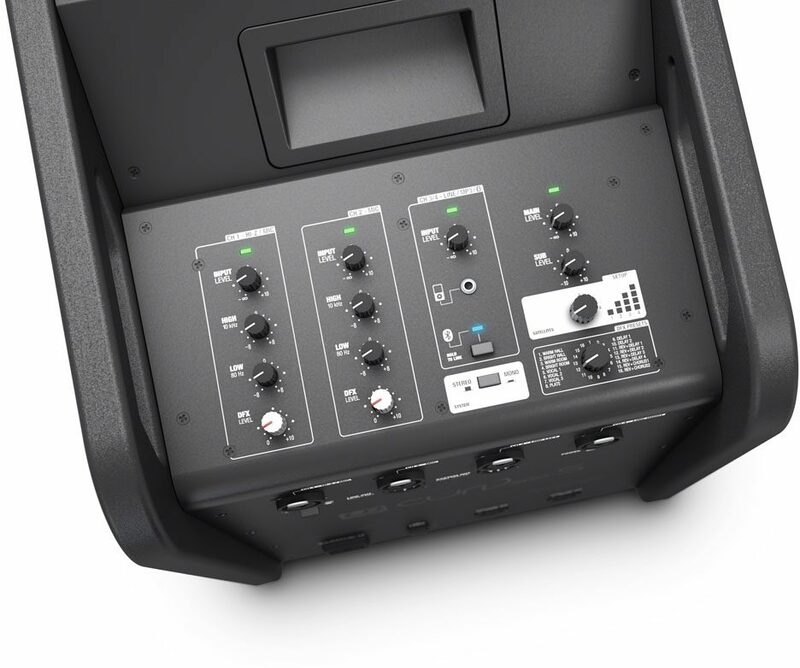 Combo, and Speakon- compatible sockets offer extensive connectivity options, and the subwoofer features four digital system presets, an M20 threaded flange and three ergonomic carrying handles. The CURV 500 Entertainer Set includes a subwoofer with a mixer unit, four satellites, SmartLink adapters, distance bar and speaker cables. zZounds is an authorized dealer of LD Systems products. - Low/mid driver dimensions: 10"
This review has been selected by our experts as particularly helpful. "A solid choice!"